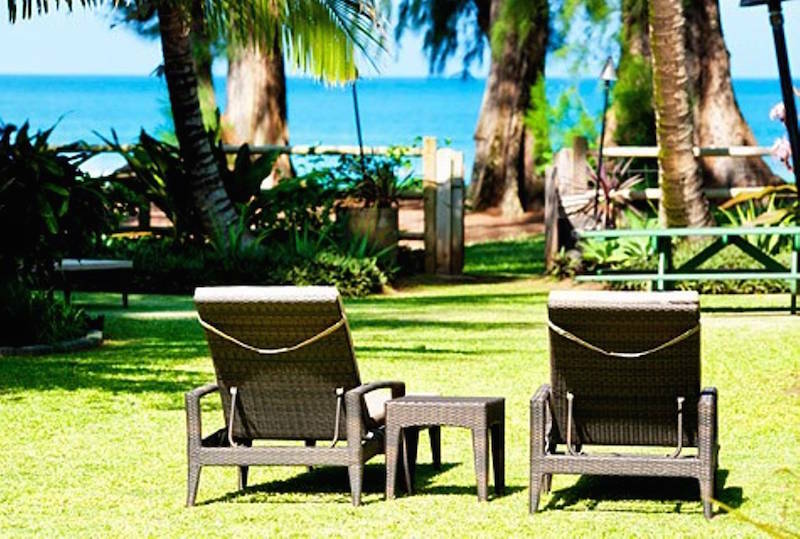 While there isn't much difficulty in making the decision to take a vacation to Kauai, it can be overwhelming deciding on where to stay. 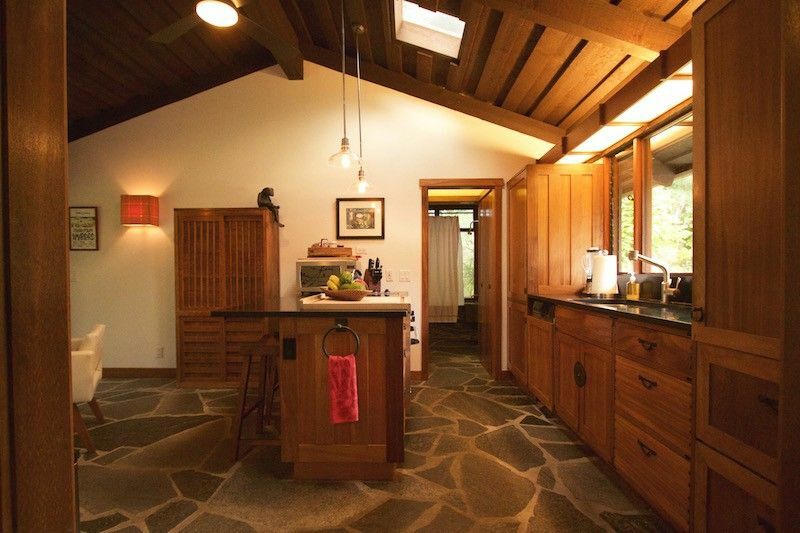 Our modern technological age supplies us with a plethora of vacation rental sites with homes being offered from both big management companies to private owners. With so many options from so many outlets, it's easy to get confused. Fortunately, Hawaii Life has a vacation rental division that exclusively manages some of the best homes throughout the Hawaiian Islands. 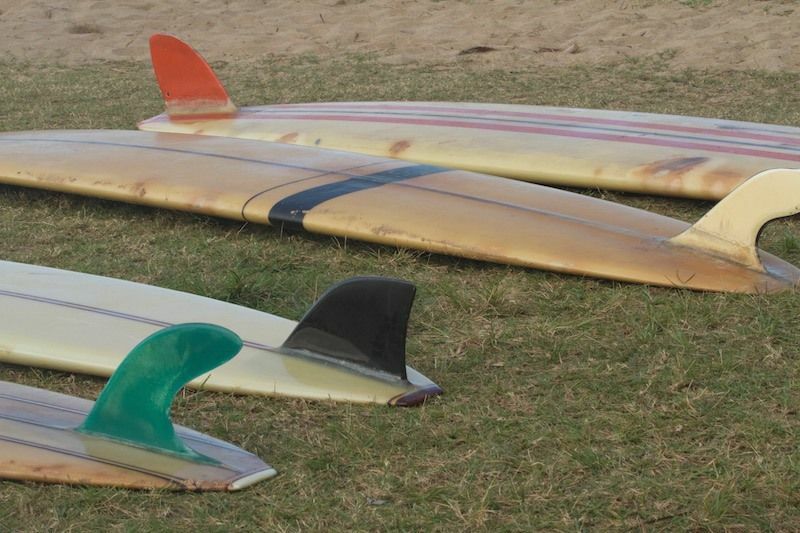 Many of which, are right here on the north shore of Kauai. As a real estate agent, I am often coordinating accommodations for out of town clients. 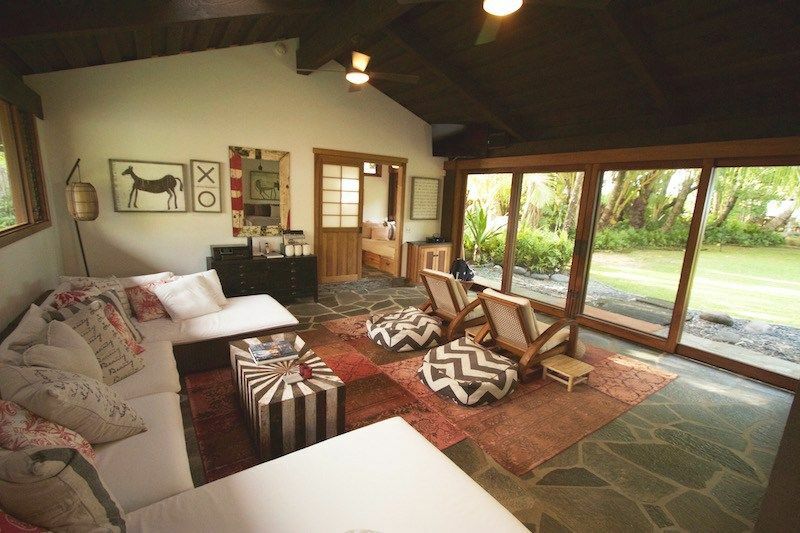 One of my go-to rentals, a favorite of both my clients and myself, sits beachfront on the sandy shores of Hanalei Bay. 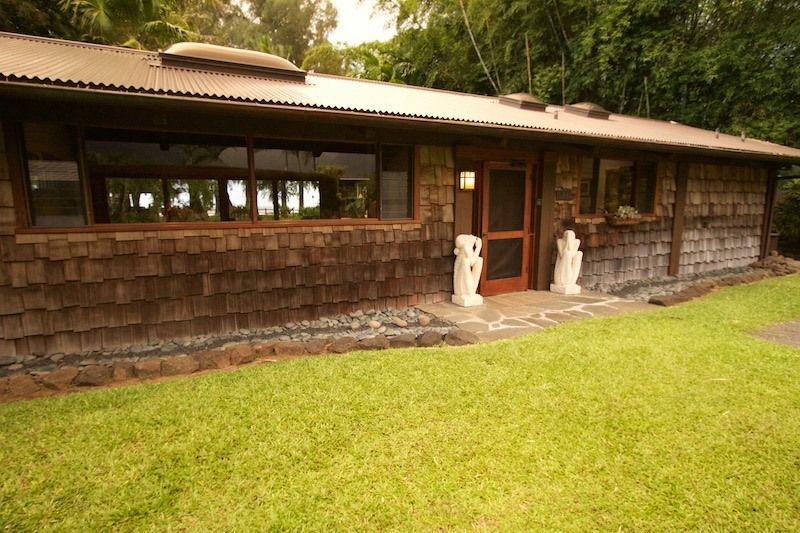 Hale Maluhia, an Asian-inspired beach cottage, is a 1BD/1.5BA home that sleeps 4 people. Designed where all parts of the home look out towards the sea, the entire back of the structure opens up to a large grassy lawn that leads to the sand. 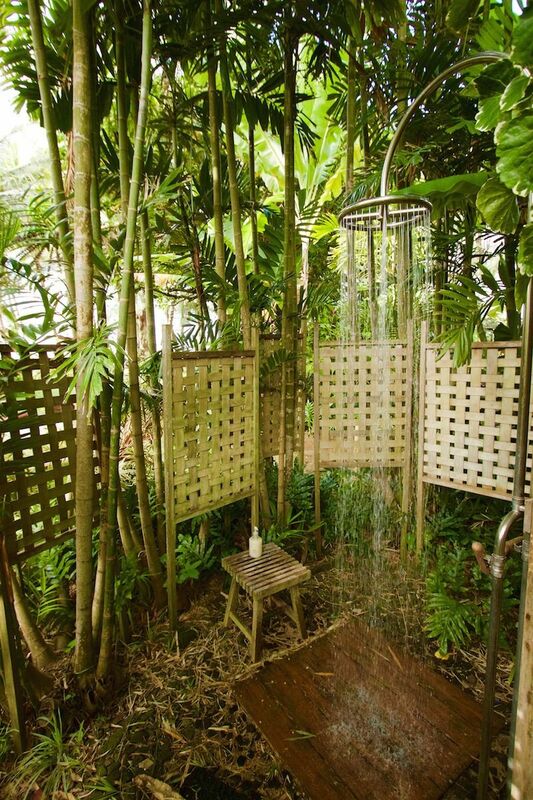 It is the ultimate retreat for honeymooners or a small family looking for a luxurious getaway. Fully equipped with upscale furnishing and amenities, it is one of just a few homes on the Bay that has air-conditioning. The oversized private yard is ideal for both entertaining and relaxing. Hanalei Bay is infamous for its 2-mile stretch of sand that provides a multitude of beach and water activities. Just a short walk into town offers both casual and fine dining with an assortment of clothing and gift shops. 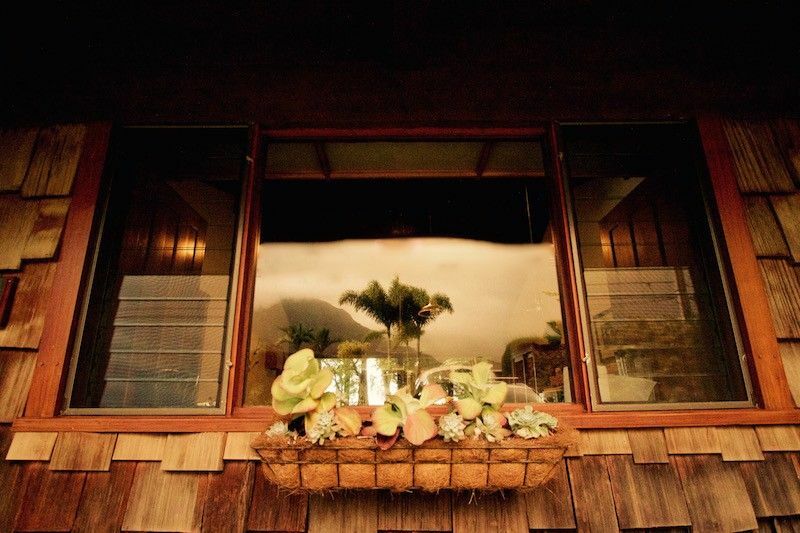 Set beneath lush green mountains with cascading waterfalls, Hanalei is beyond stunning in its natural beauty and is well known for its laid-back lifestyle. 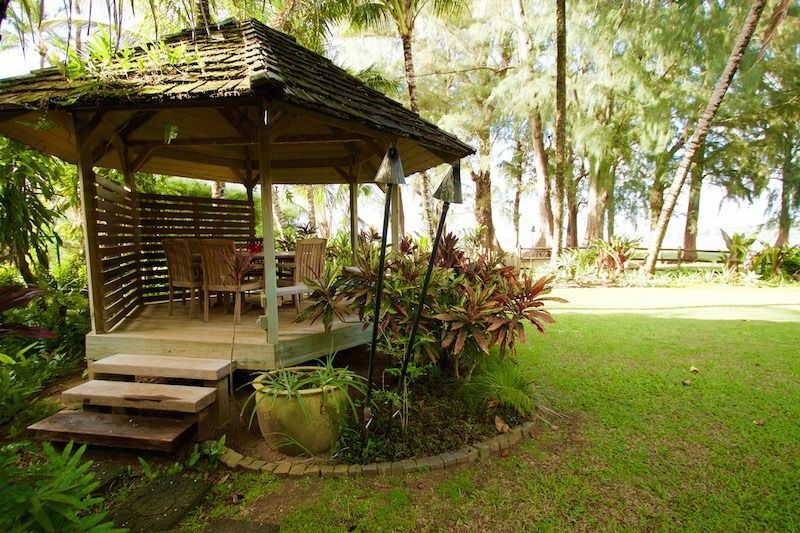 If interested in learning more about this awesome vacation rental (or any other rentals for that matter), please contact me at 808.639.1011. 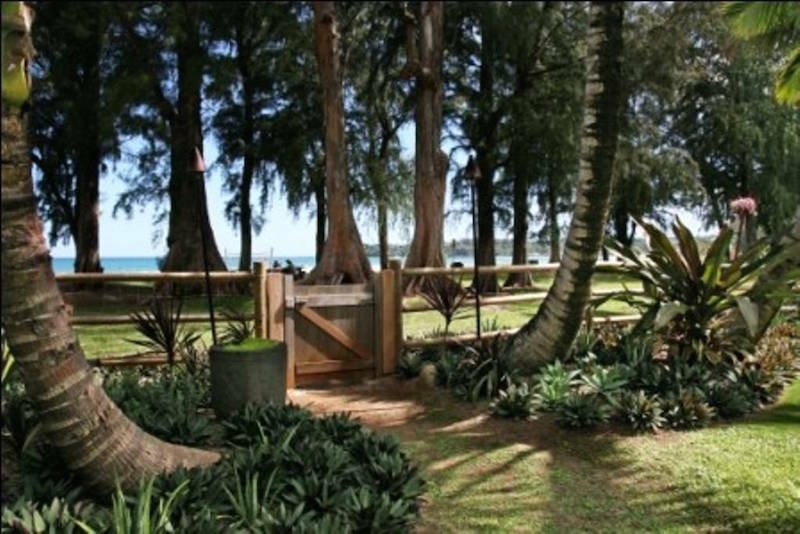 I am happy to connect you with all the right people to assist you in your quest to curating the ultimate Hawaiian vacation.